MaineShore Mechanical Inc. employs friendly professional heating technicians to quickly & efficiently service all our heating systems needs. Not enough hot water? 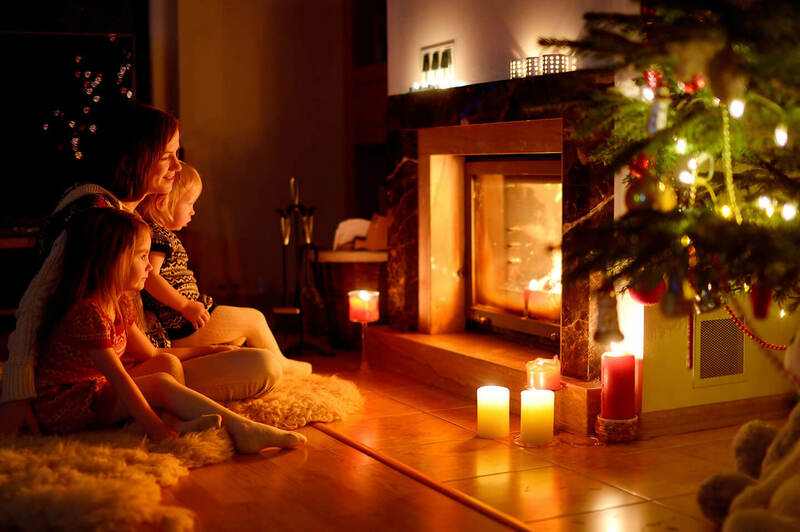 Are you spending too much on heating? Contact us to help you keep your home or business warm this winter. We offer boiler and furnace replacements for steam, hot water & high efficiency boilers. We can also help you switch your boiler from oil to natural gas with clean, safe and efficient conversion systems. 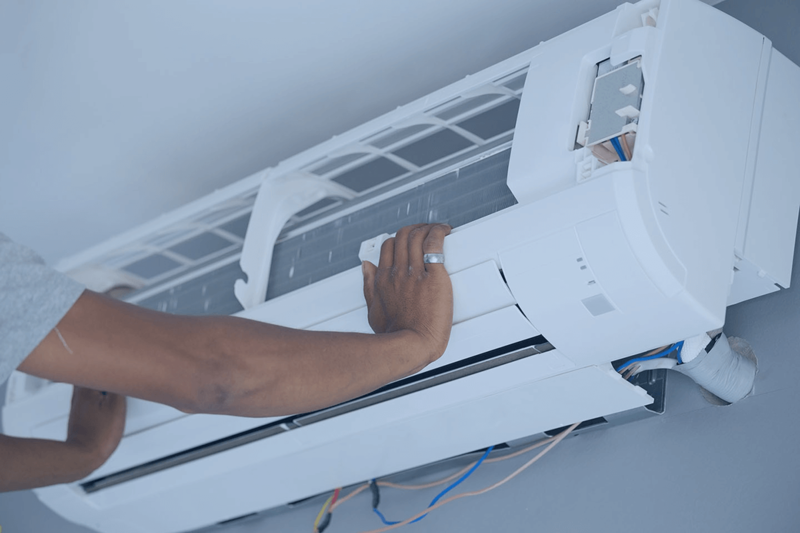 Please choose from our heating, cooling, & plumbing services, or be sure to check out our seasonal heating system maintenance services to ensure your system is always running efficiently. 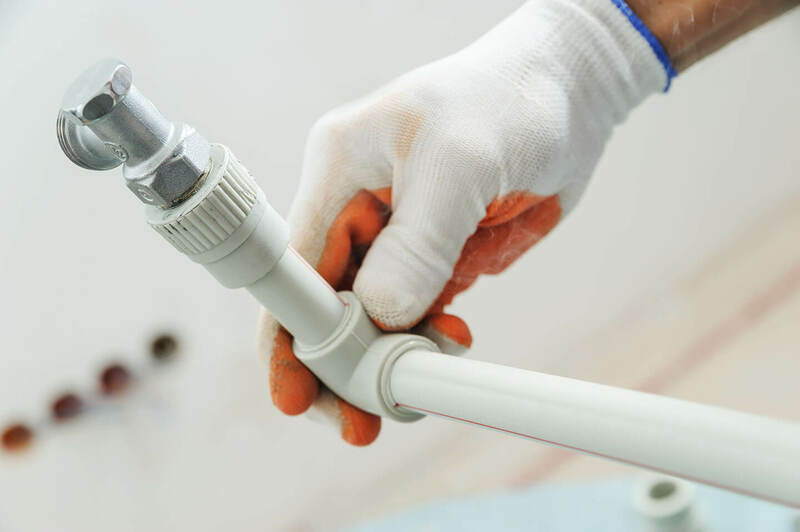 We are available for annually service and repairs of your heating and plumbing systems. We also offer the highest quality new heating systems, gas conversions, and heat pumps for any business or household size. 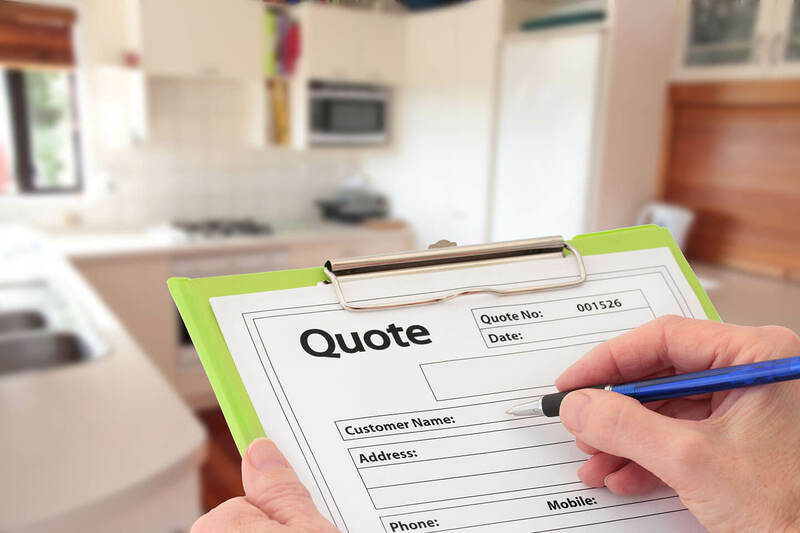 With free estimates, seasonal discounts, and superior customer service, its easy to make MaineShore Mechanical your local plumbing and heating specialist. If you have any questions at please don’t hesitate to call or send us a message, we would be happy to helo and give you options to find the best solution . Send Us a quick message and we will get right back to you.